The power of Podravka brands and innovations are a basic condition of company advancement and profitability. Aiming to ensure and sustain this, our mail focus is to recognize the needs and desires of buyers and consumers and to implement technological solutions to satisfy those needs. 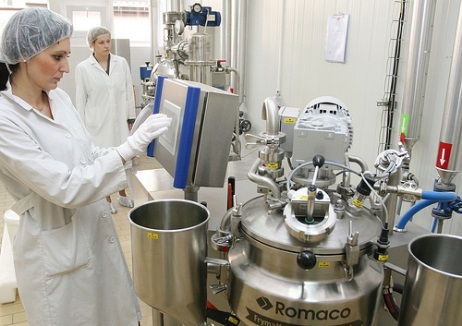 Daily research and gathering information, often in cooperation with the community of scientists and researchers, new technologies are identified and tested, based on which new ones are acquired, the ones that enable creation of high-quality products. We dedicate special attention to excellence and maximum preservation of taste, nutritive values and product application practicality. Being focused on innovations and all the processes during product development, we create, encourage and maintain added value of Podravka products. Introducing new technologies enables more rational management of raw materials and energy, which creates presuppositions for business by the principles of sustainable development. 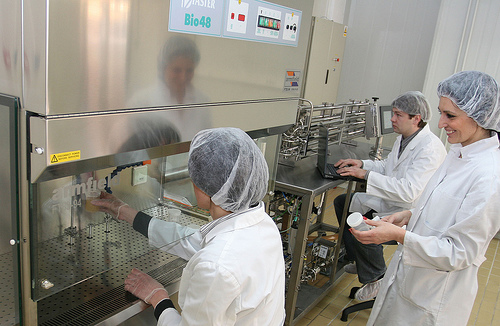 reduce costs due to small product series for trial production. Apart from being used for Podravka needs, the pilot laboratory is an ideal place for research and development projects, MA theses and dissertations and education.